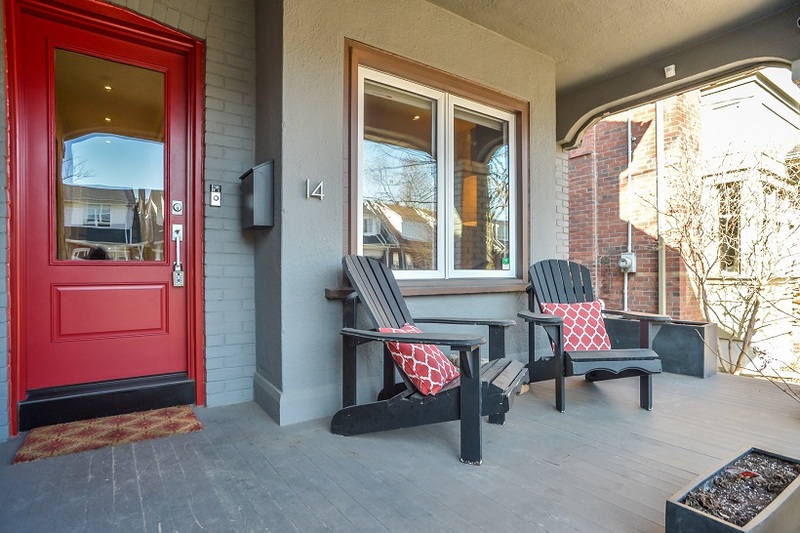 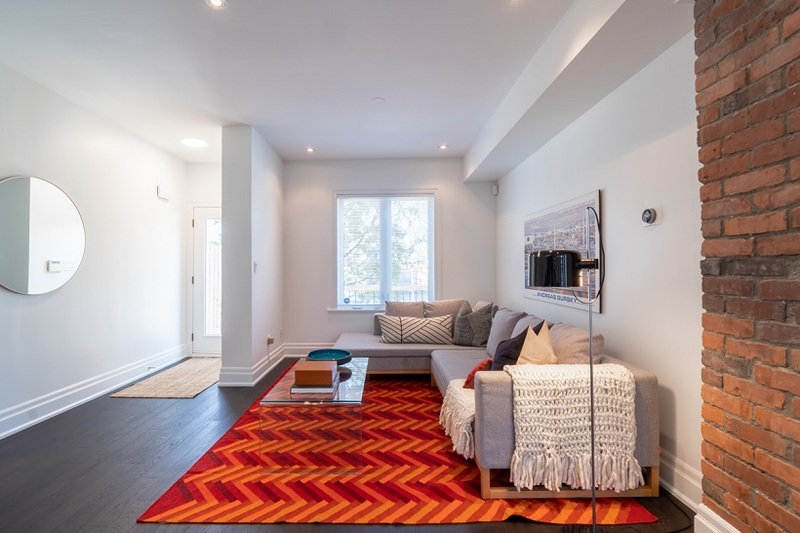 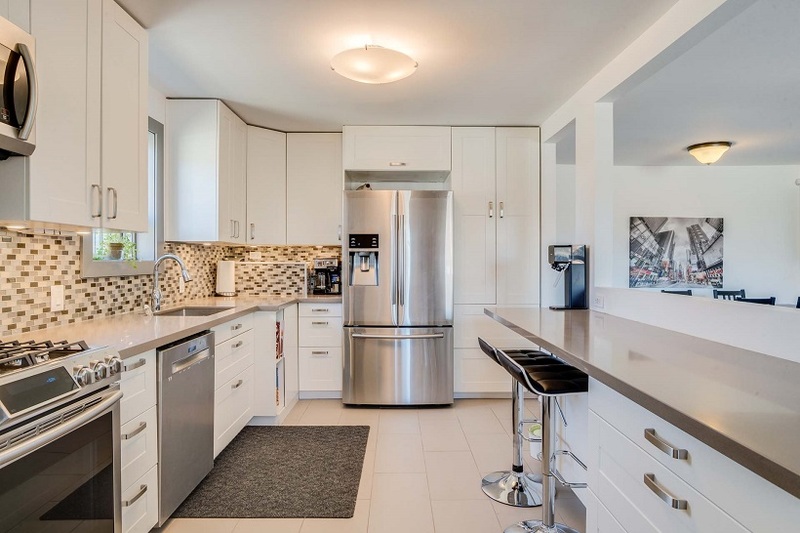 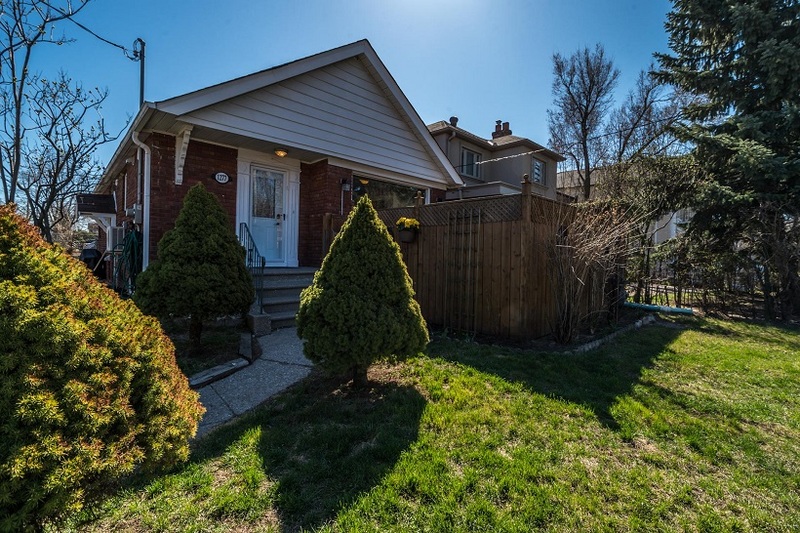 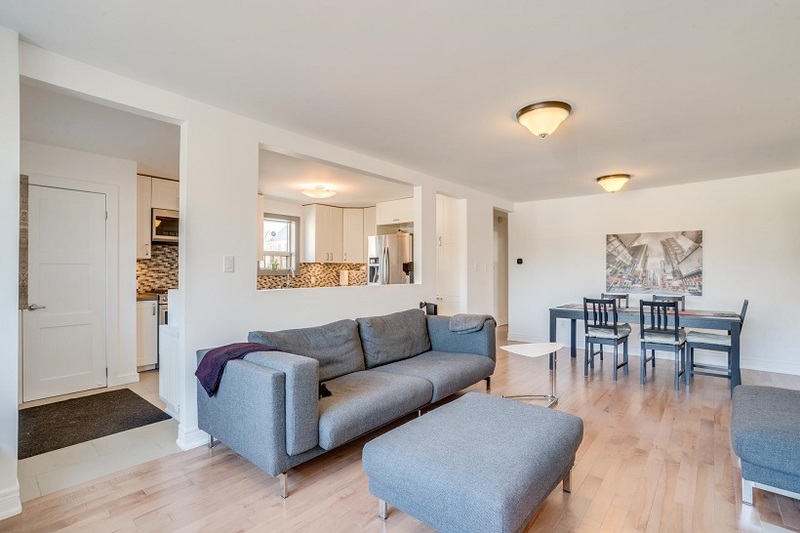 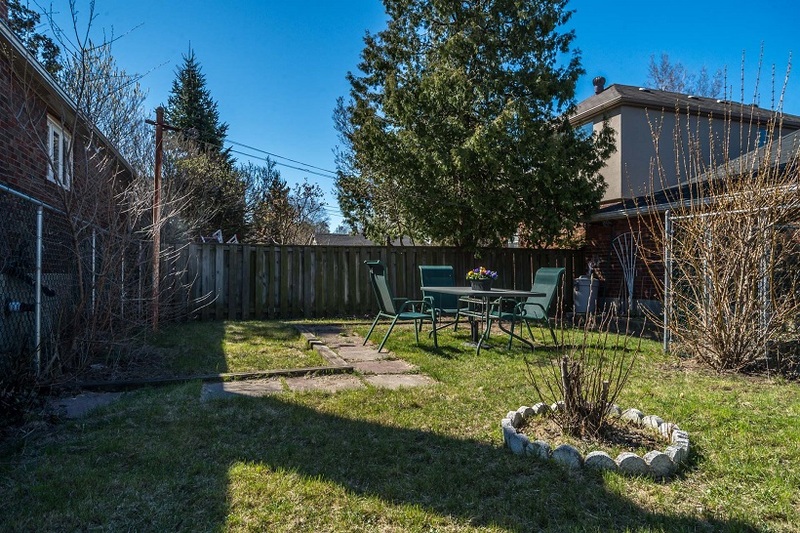 Sun filled larger smart home bungalow with private drive in the heart of Danforth Village. 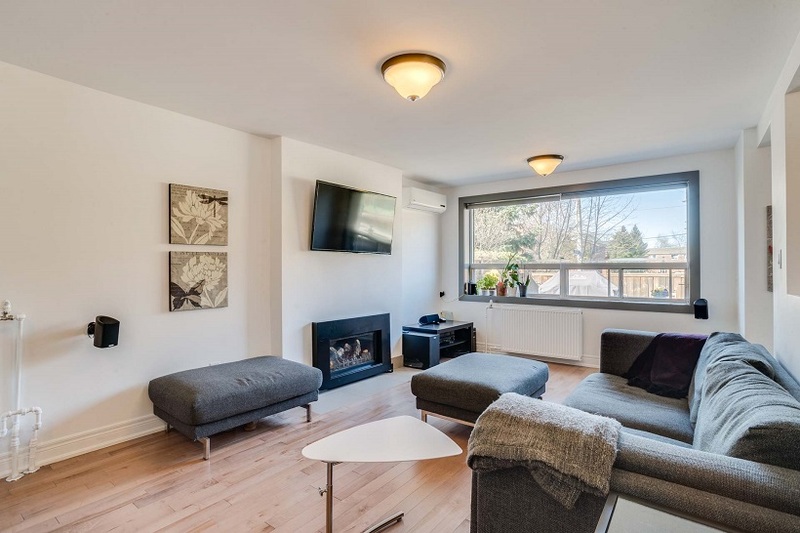 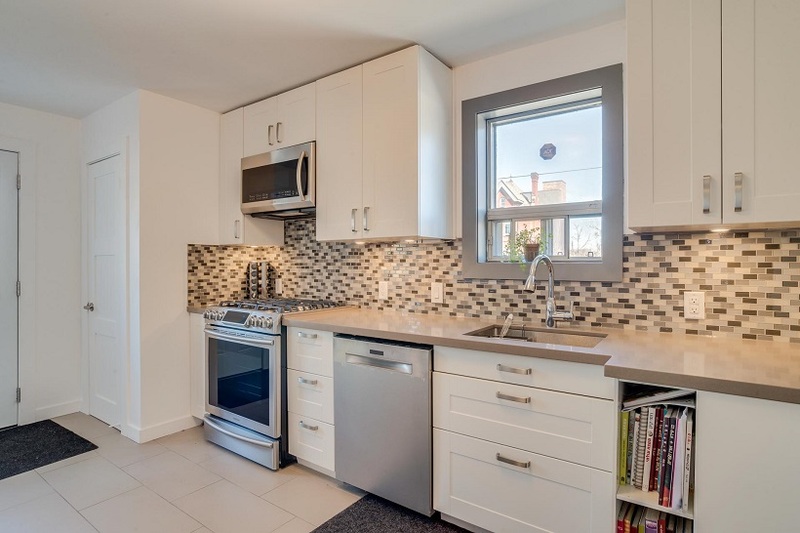 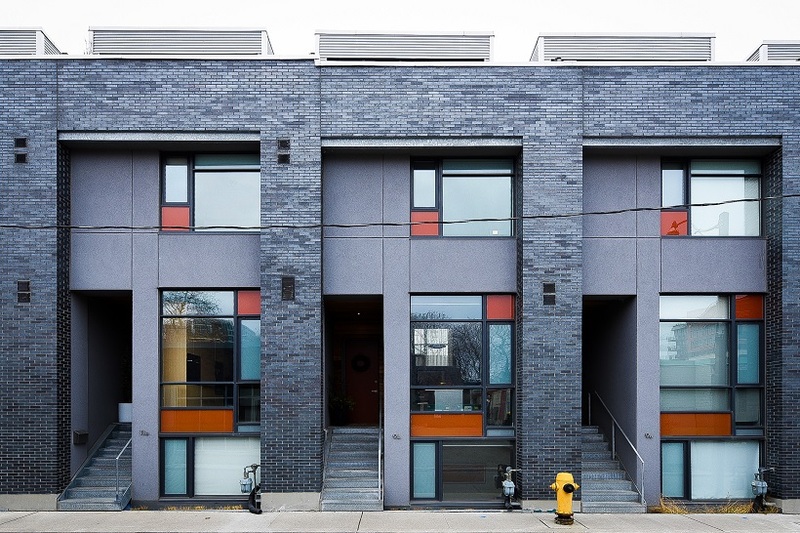 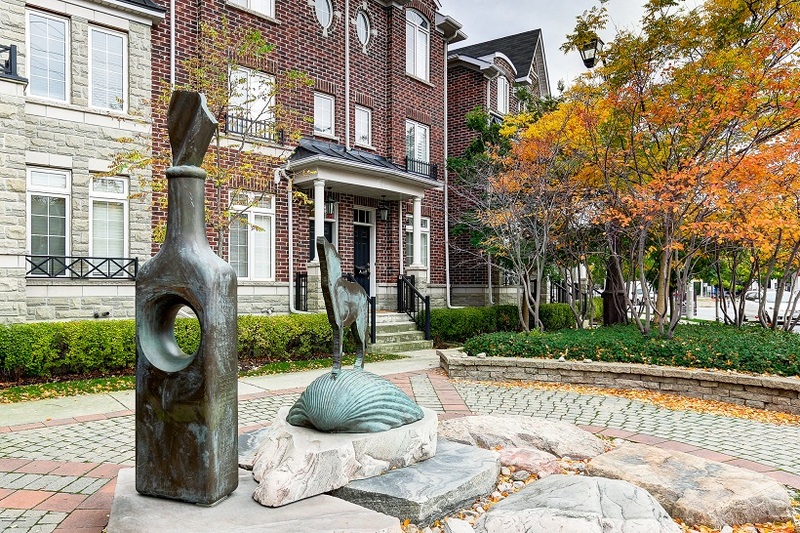 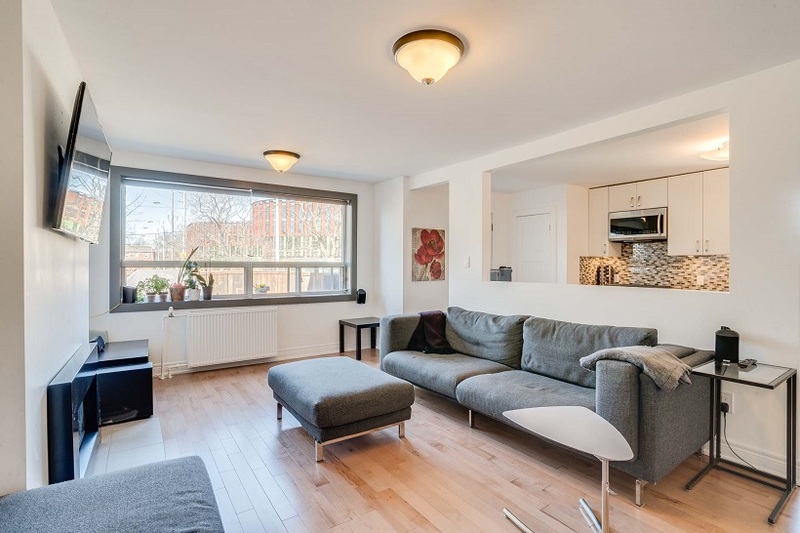 Totally renovated main floor includes: open concept modern kitchen with Caesarstone counters + stainless steel appliances, all new maple hardwood with new sub-floor. 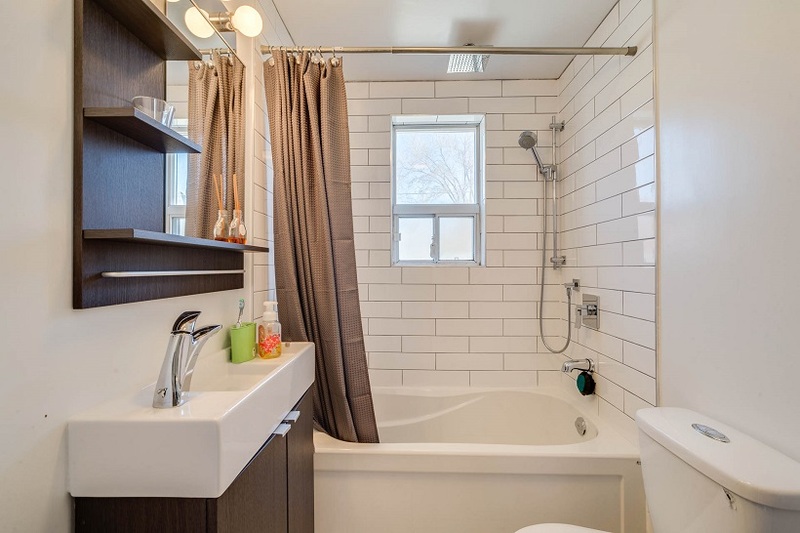 New gas fireplace, radiators, master ensuite with shower + main floor stacked LG washer/dryer. 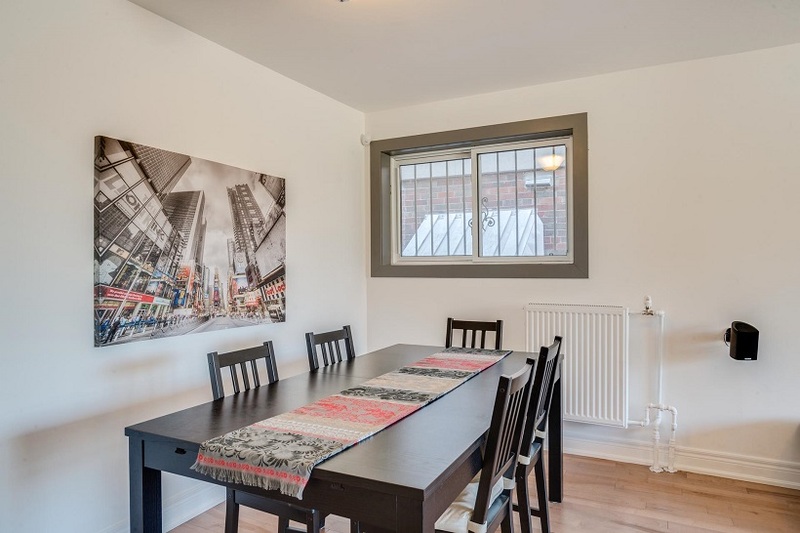 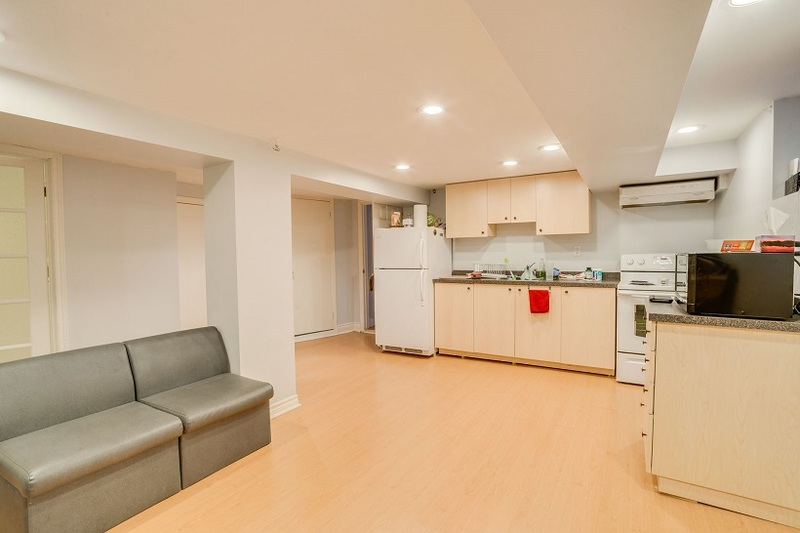 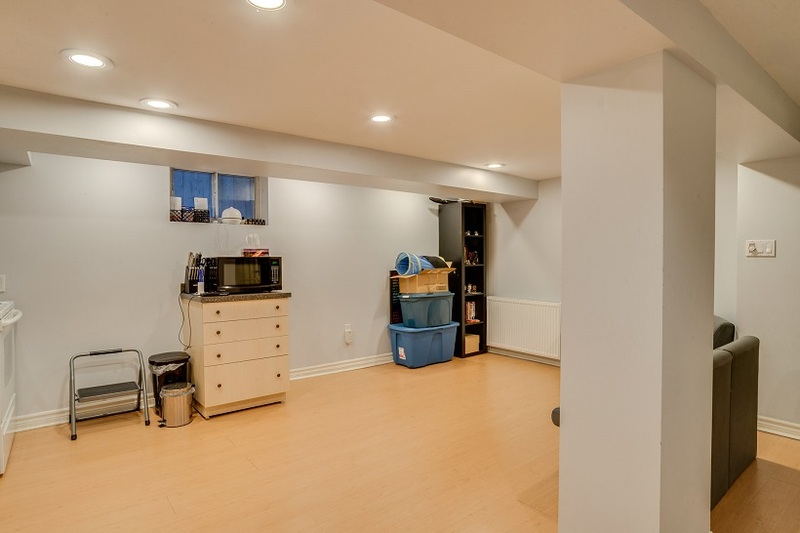 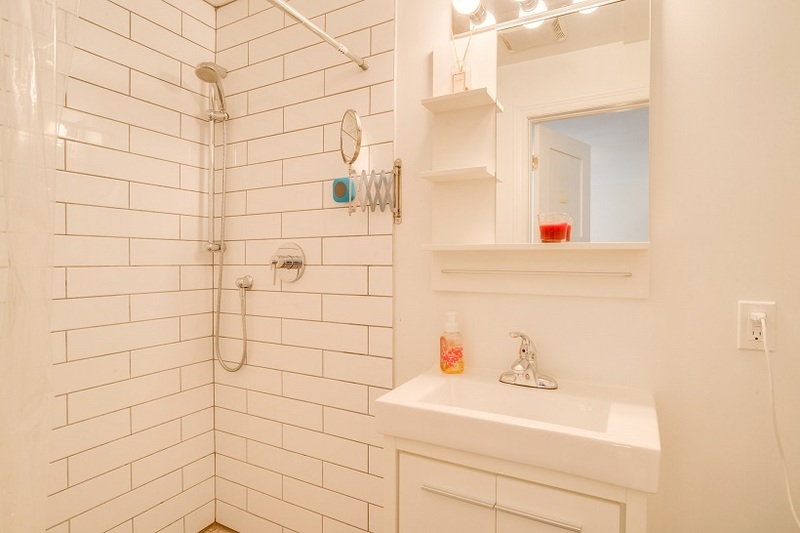 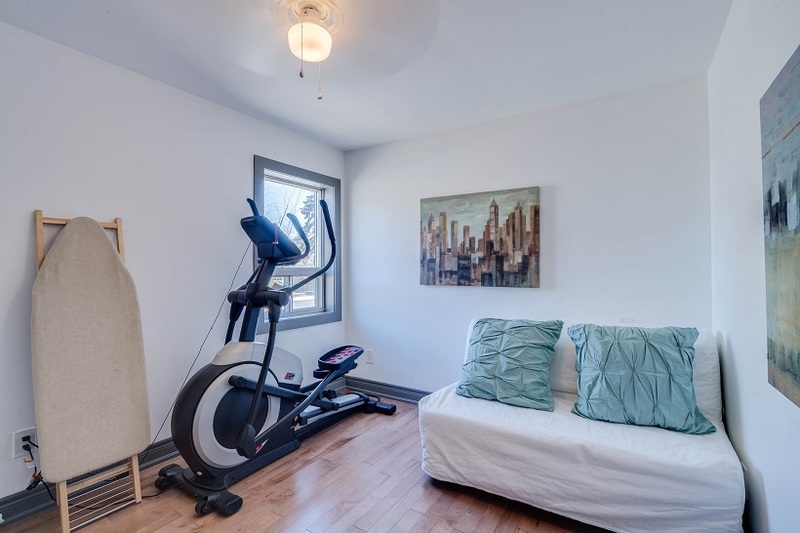 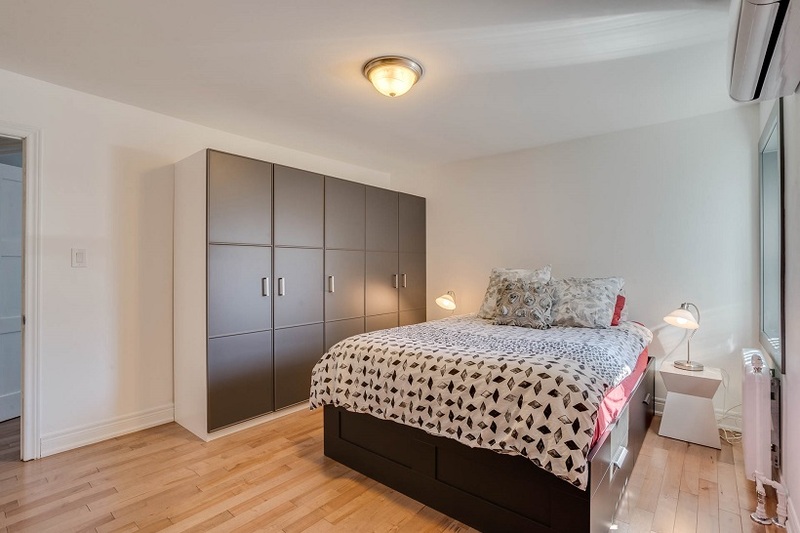 Basement has a private entrance with open concept kitchen, living room + dining room, two bedrooms + renovated bathroom, washer/dryer, storage space + den alcove. 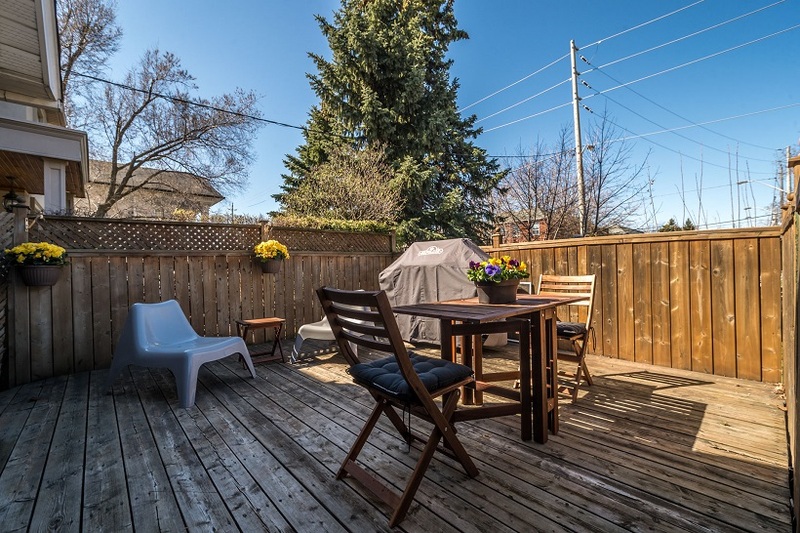 Extensive outdoor space includes front yard, deck with gas line for BBQ, side yard and back yard all fenced in.